Cacao tea is a 100 % natural drink made from cacao husks. 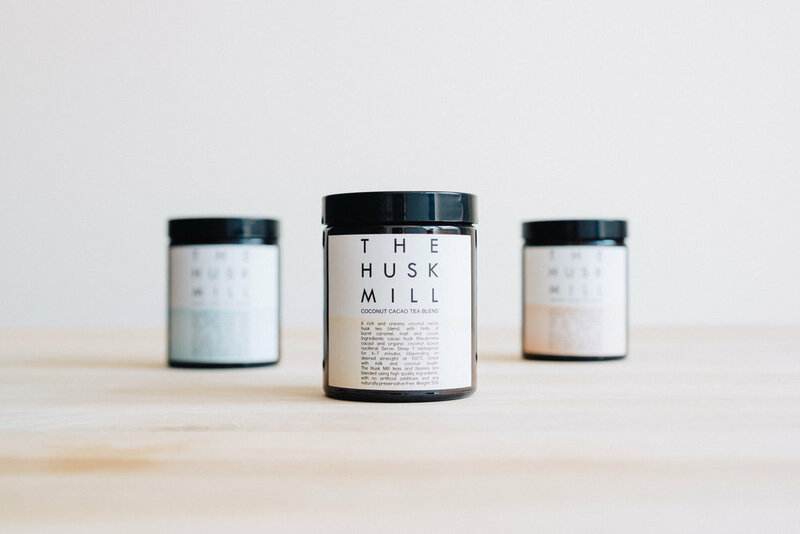 The Husk Mill's cacao teas taste like a grown up hot chocolate without the guilt. but in actual fact cacao tea does not have the additives that chocolate and associated products often do. The Husk Mill uses cacao husks separated from the cacao bean via a gentle winnowing process. One sip is subtly reminiscent of enjoying a piece of quality dark chocolate whilst being free of caffeine, artificial flavours and preservatives. Cacao husks contain theobromine, which is different to its relative caffeine. 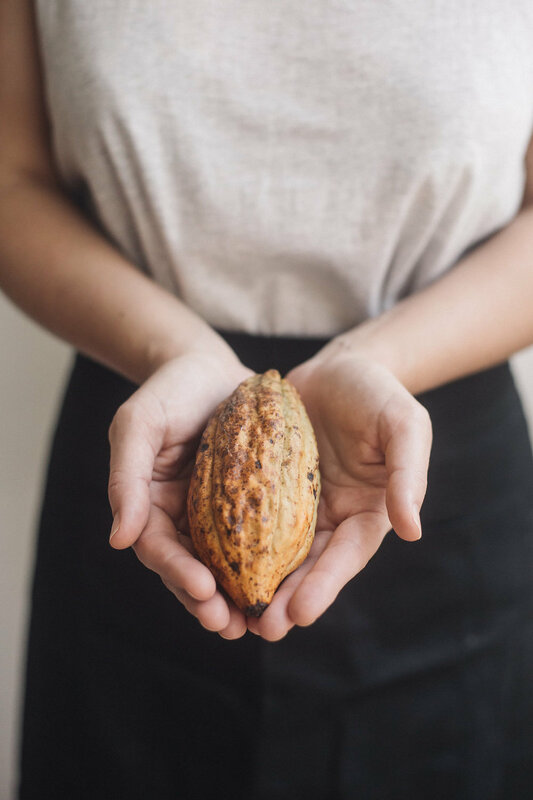 Theobromine has a slow-release effect, providing a measured endorphin release to give you that often needed pick-me-up, so it can be enjoyed morning, noon or night. Not only do our cacao teas taste delicious but are full of antioxidants, minerals and vitamins so you can enjoy this treat 100% guilt-free. The Husk Mill is dedicated to sustainable practise and all teas are blended locally in Stanmore ensuring every tea is crafted with minimal environmental impact. See who is talking about The Husk Mill's teas.